What a great all around place! 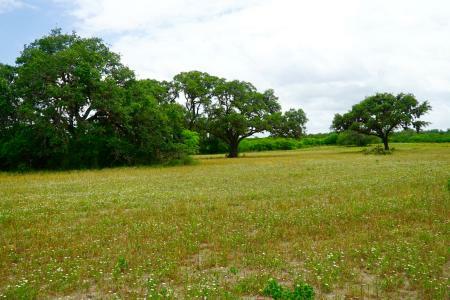 Overall this ranch has a super clean appearance and has a feel of a place that is double in size. 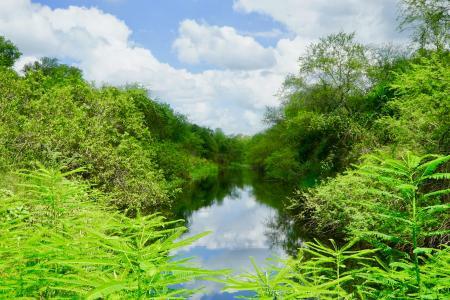 There are no transmission lines, drive through easements, or cell towers, and the owner has never seen any illegal immigrant traffic. 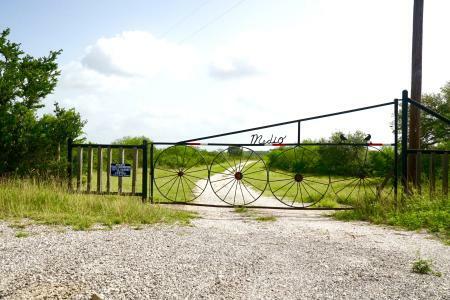 When you get on the ranch and close the gate, you feel like you are far detached from civilization. 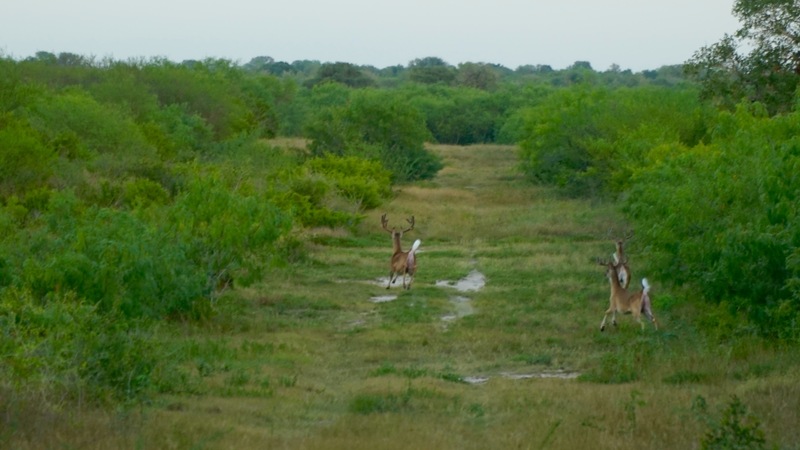 It is also a very rare find to have a low fenced ranch where you can grow big deer with mostly large neighbors. 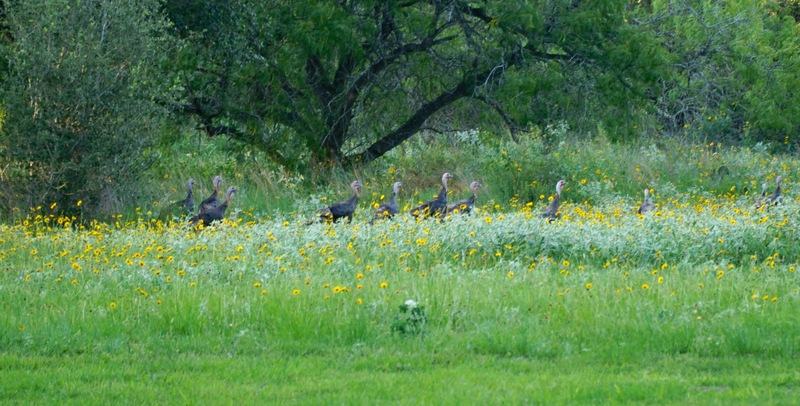 As you drive around the ranch the scenery seems to change constantly and you never get bored. 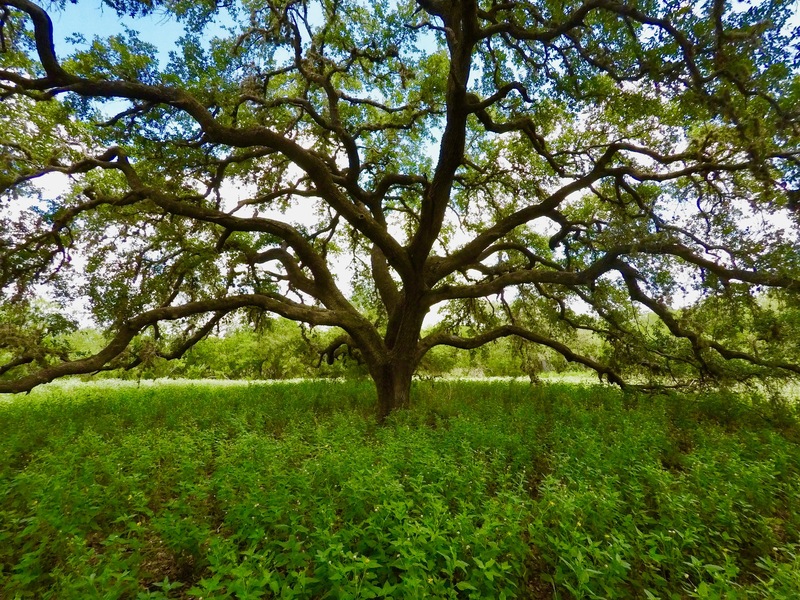 The giant live oaks scattered around this property offer many additional areas that could be manicured and enhanced. 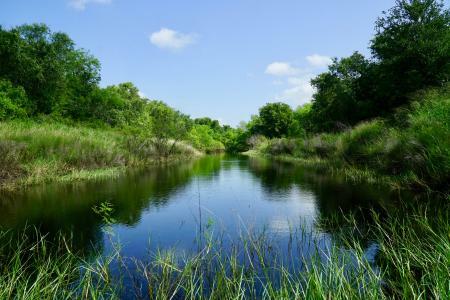 Approximately 8 miles Northeast of Beeville, TX. 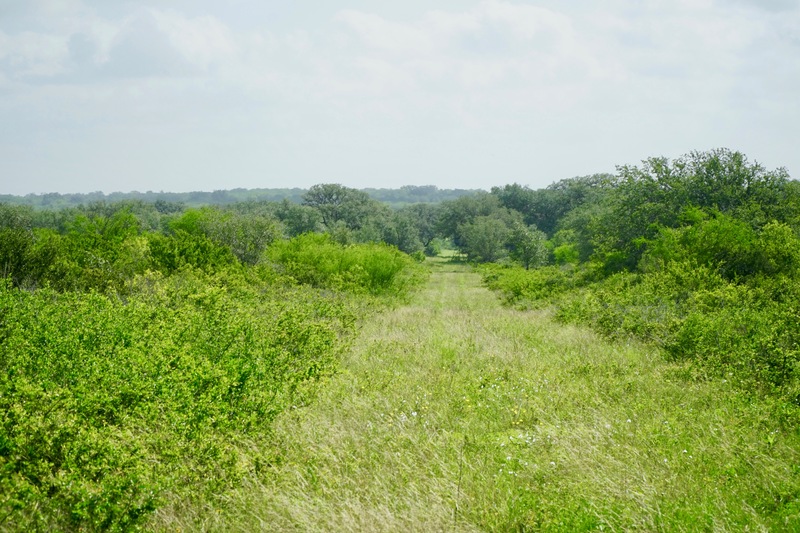 Access from Beeville, is 6 miles Northeast on Hwy. 59, then two miles North on a paved county road that dead ends near the gate of the ranch. The location gives you the best possible combination of privacy and convenience to town. 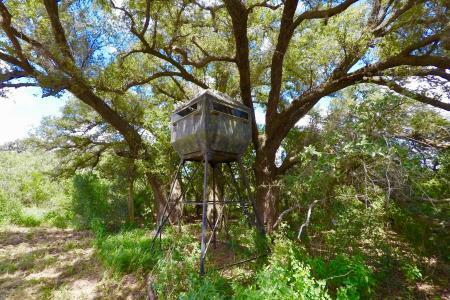 The property is approximately 2 hours from San Antonio, 2 hours from Houston, and one hour from Corpus Christi. 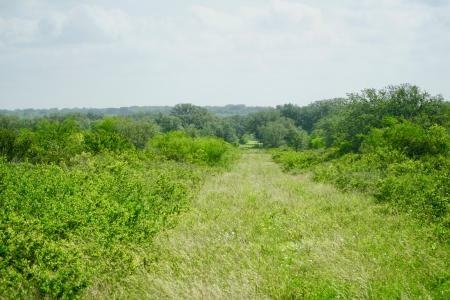 GENERAL: 532 acres located in Bee County 10 minutes North of Beeville, TX. 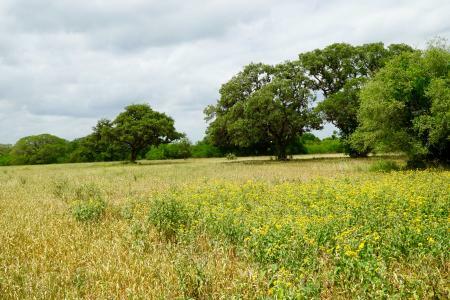 This property is a real jewel with a lot of scenic rolling hills covered in some of the finest high protein brush you will ever see. 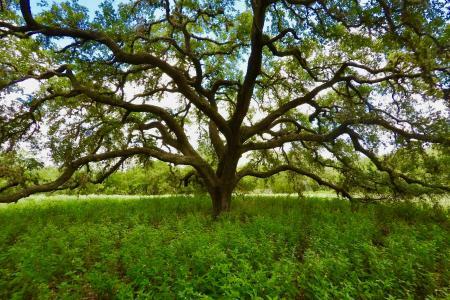 The ranch has hundreds of big giant live oaks, elms, and fabulous South Texas brush. 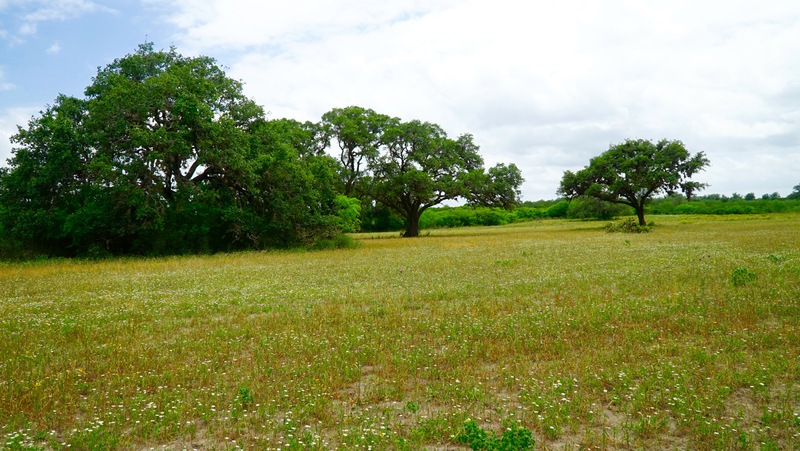 The ranch is gently rolling with lots of heavy cover which gives you a feel of a place that is twice the size. 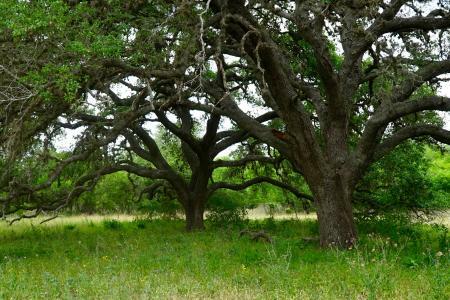 This ranch is well watered with two water wells and Medio Creek passes through the property for over 4,000 feet. 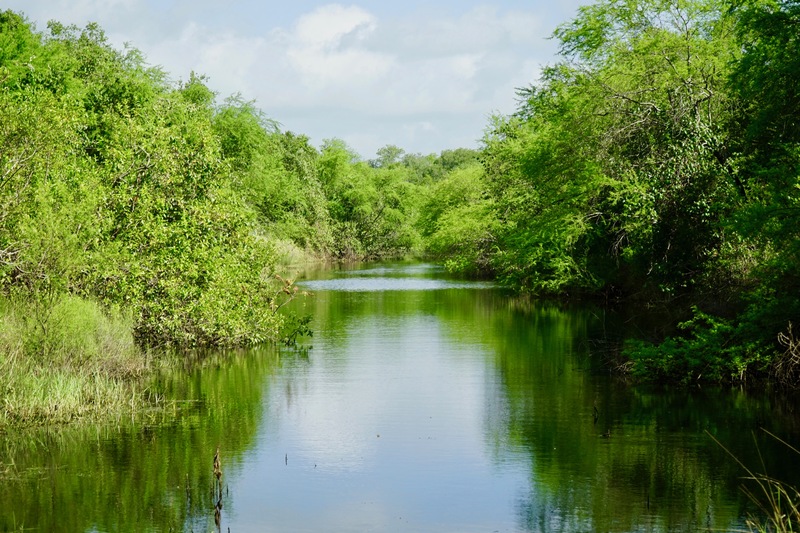 Medio Creek will hold water in large holes throughout the year and will run on the surface periodically during rainy seasons. 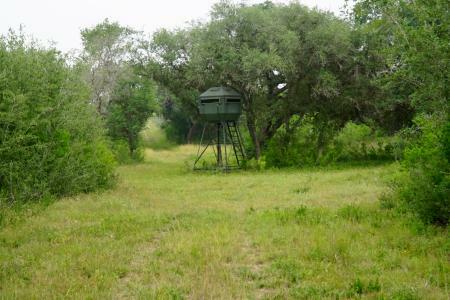 WILDLIFE: For 8 years the current owner has managed the ranch for free roaming wildlife management under low fence under the guidance of a TPWD MLD permit. 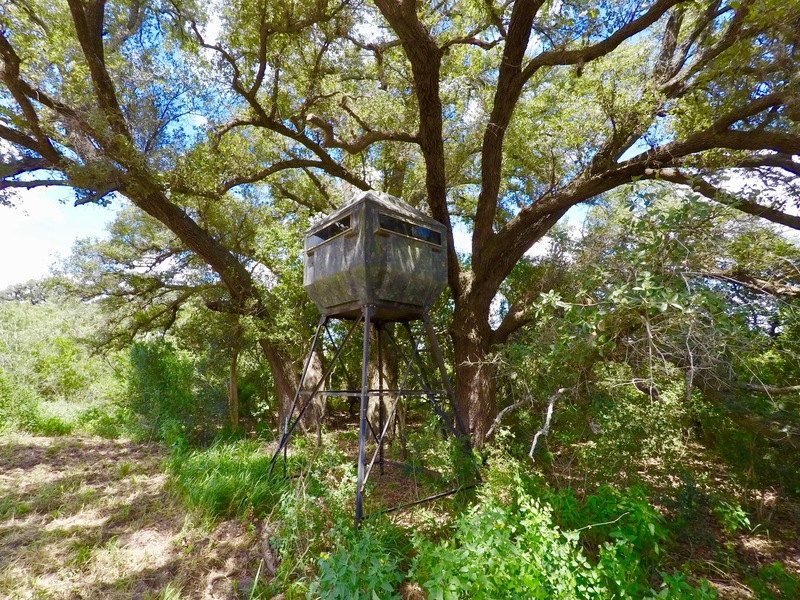 The property has not been leased or commercially hunted and there are quality trophy whitetail deer on the ranch. 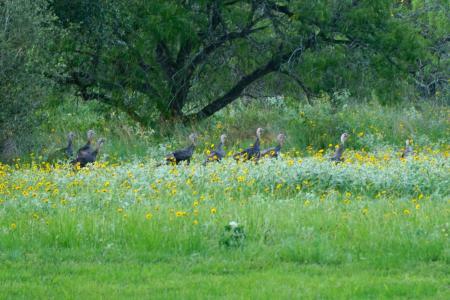 There is a big turkey population on the ranch that flourishes due to the big heavy tree timber along Medio Creek. 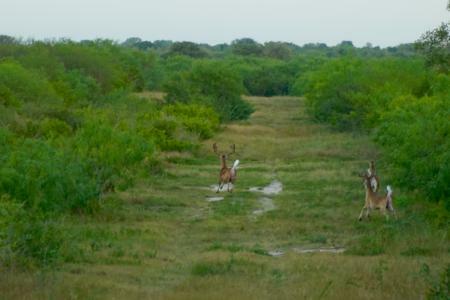 You will also find a lot of javelina, wild hogs, quail, and dove on the ranch. There are multiple locations that would be good for construction of wildlife food plots if the new owner desired. WATER: The ranch has two water wells. 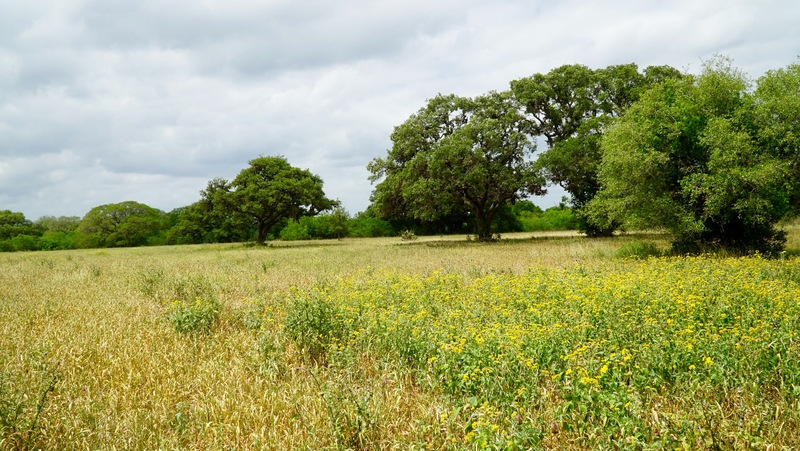 One well is serviced with a windmill and there is a second well that is currently not in use, but provides an ideal location for a solar system or electricity is a short distance away. The water static level in the well is approximately 100 feet or less and the quality is excellent. There is an overall abundance of subsurface water in this area and most wells are drilled at an average depth of 200 feet. 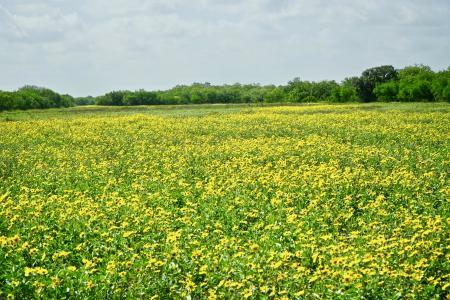 A large water well could be drilled on this property if the new owner desired to have 200-300gpm for lake enhancement. There are multiple locations on the property for pond or lake building. 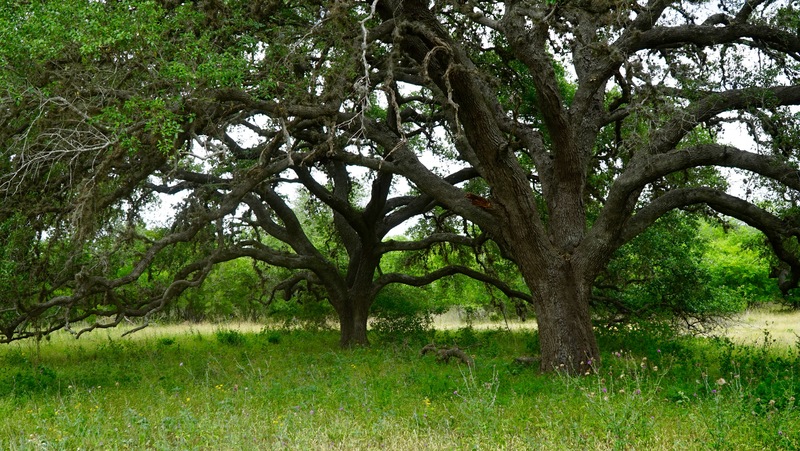 Medio Creek passes through the ranch for over 4,000 feet and holds water year round. The owner has left the creek undisturbed in its natural state as a big wildlife corridor. 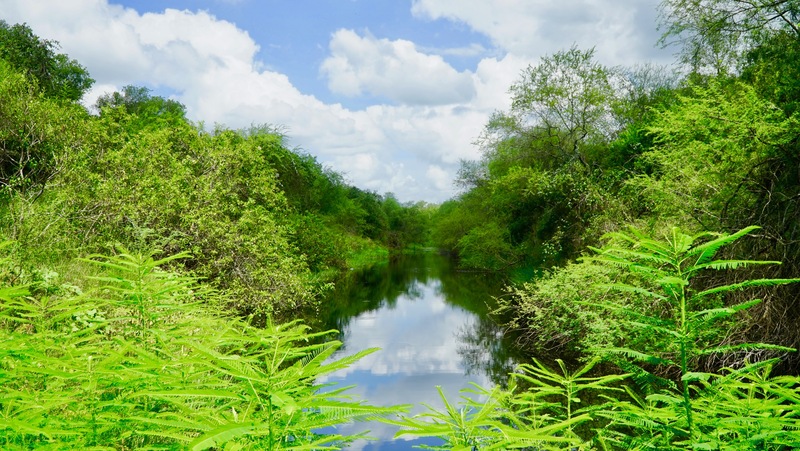 The creek offers additional lake development potential with the installation of concrete dams. 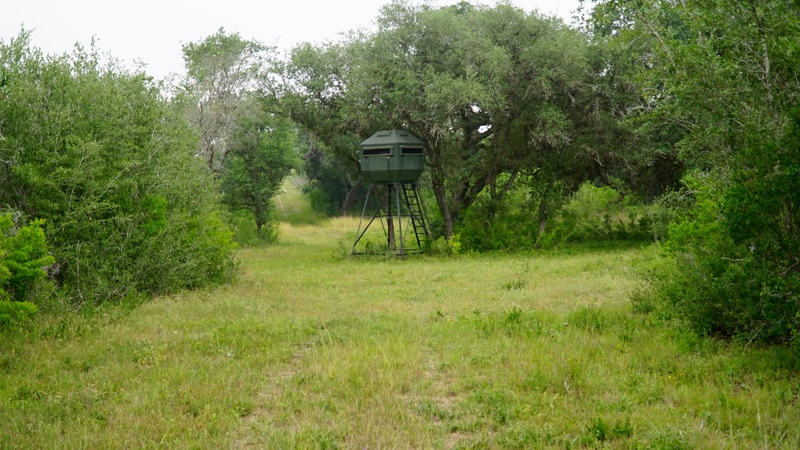 IMPROVEMENTS: This property has two-water wells and there are two nice hunting blinds, and 3 corn feeders, and one protein feeder that will convey. There is a good interior road system and the perimeter is cleared and vehicle accessible. 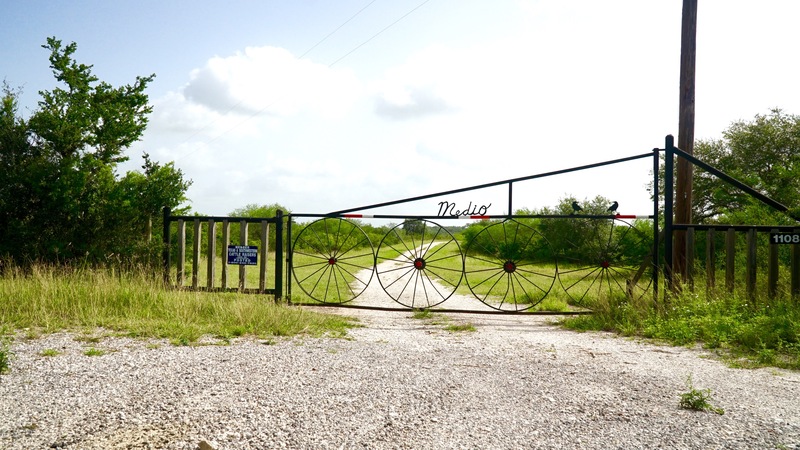 The ranch is enclosed on 3-sides with a standard barbed wire fence. The rest of the ranch is unimproved and ready for your personal touch.